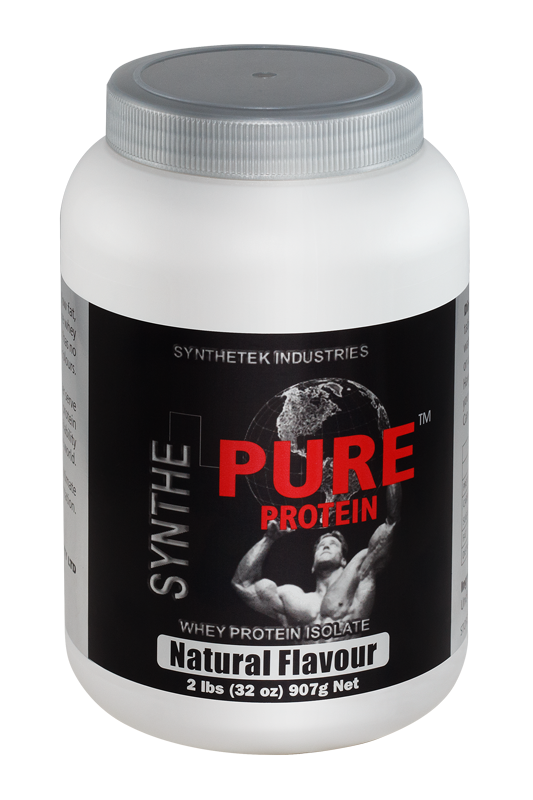 IINGREDIENTS: Adenosine Monophosphate (AMP) 40mg/ml – in a sterile solution, of pharmaceutical quality and purity. This is it! The ultimate ‘pro competitive secret’! 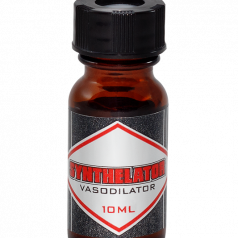 Synthelator™ is the most powerful vasodilator currently available in bodybuilding. 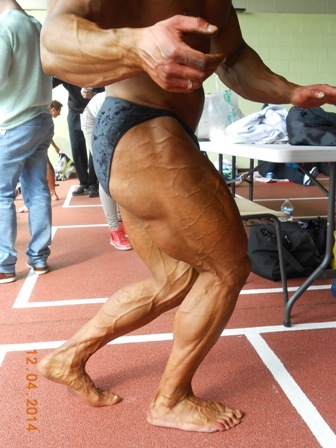 A competitive bodybuilder can achieve extreme vascularity when using Synthelator™ one hour prior to stepping on stage. 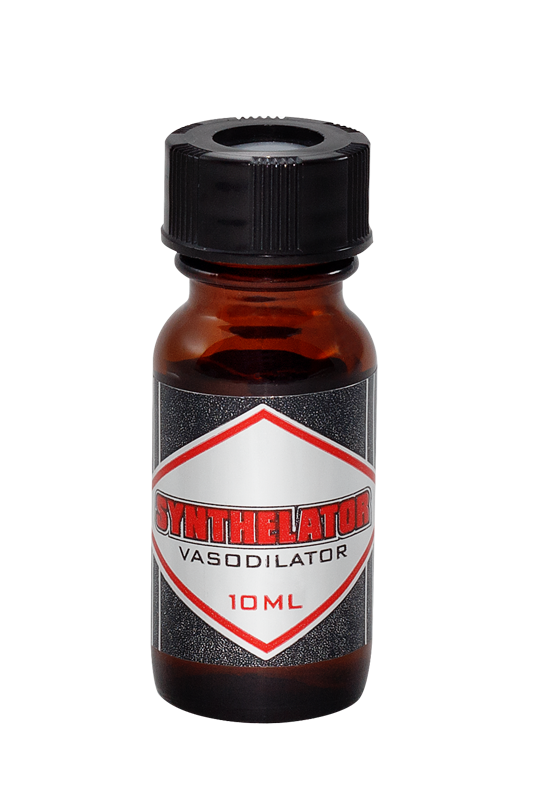 Within one hour of using Synthelator™ as per USAGE, one will experience extreme hyperventilation, where oxygen will get sucked up into the blood stream, increasing vascularity (surface veins) to an extreme level, achieving the ‘Road Map’ look highly desired in bodybuilding competitions. You have NEVER experienced anything like it! 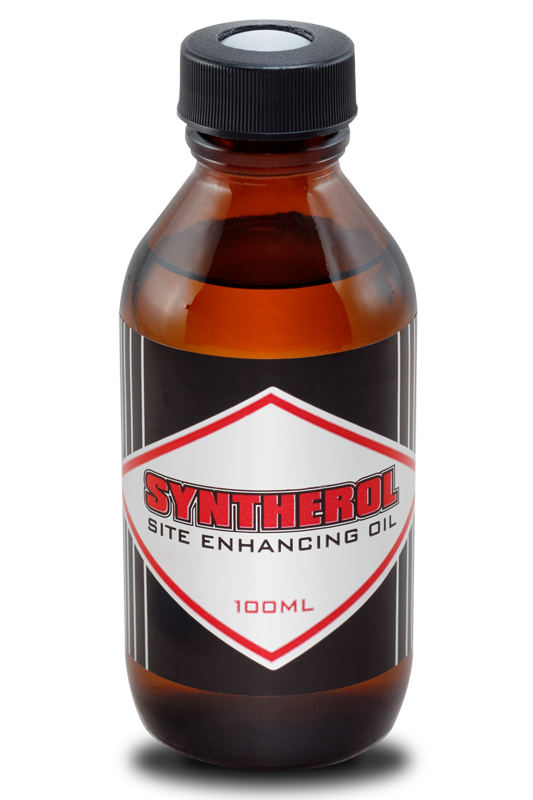 Check out some of the crazy results in vascularity that has been achieved through the use of Synthelator!